White and Malek will take the SMX Advanced stage in the the “Search and Social: Let’s Dance” session at 11 a.m. on June 22. If you’re headed to SMX, you definitely don’t want to miss. If you’re not headed to SMX, however, you’re still in luck. I’ll be liveblogging key sessions at SMX Advanced. Subscribe to the Bruce Clay, Inc. Blog to get all the news coming out of SMX Advanced as it happens … for free! 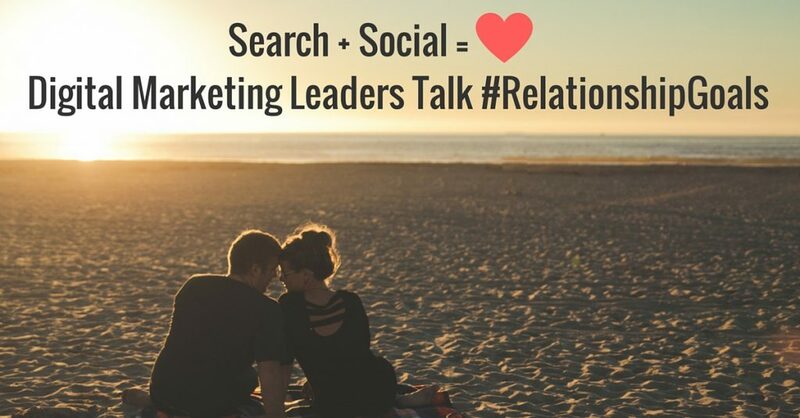 Traffic + SEO + Social = Huge Google Love !